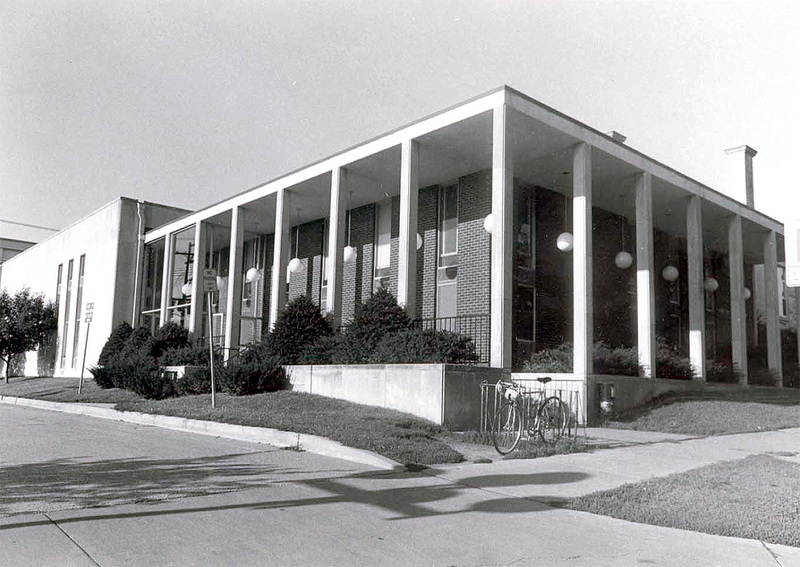 An addition of 14,000 square-feet was built onto the Carnegie building and dedicated on Sunday, November 10, 1963. The need for more library space was primarily attributed to an increased population and a record-breaking amount of library circulation. “Building the Iowa City Carnegie Library Addition, 1963,” Iowa City Public Library, accessed April 19, 2019, http://history.icpl.org/items/show/198.